This project plans to rebuild homes and strengthen local economy in the town of Loiza, Puerto Rico, severely impacted by hurricanes Irma and Maria. 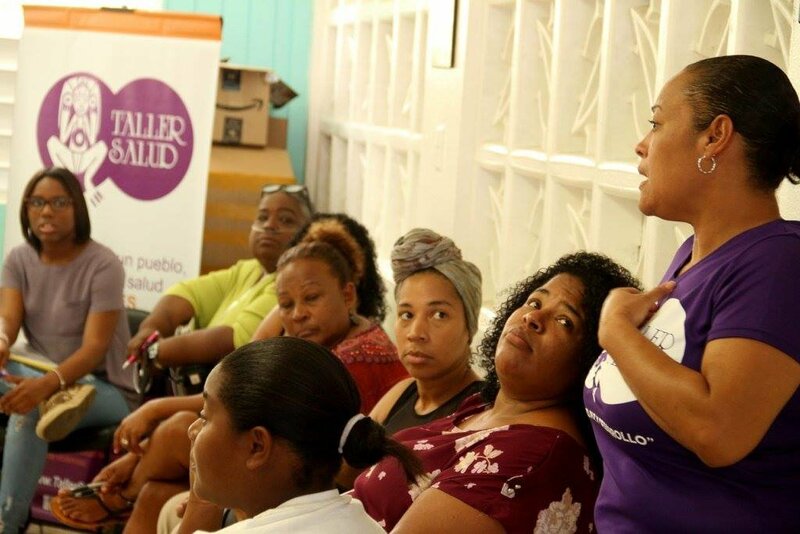 Taller Salud, a Puerto Rican feminist grassroots organization focuses its work on helping 10 women leaders thrive to ensure Loiza's communities gain long term capacity and strength. Two mayor hurricanes impacted Puerto Rico in a three week period. Women and communities were the first responders to the emergency. 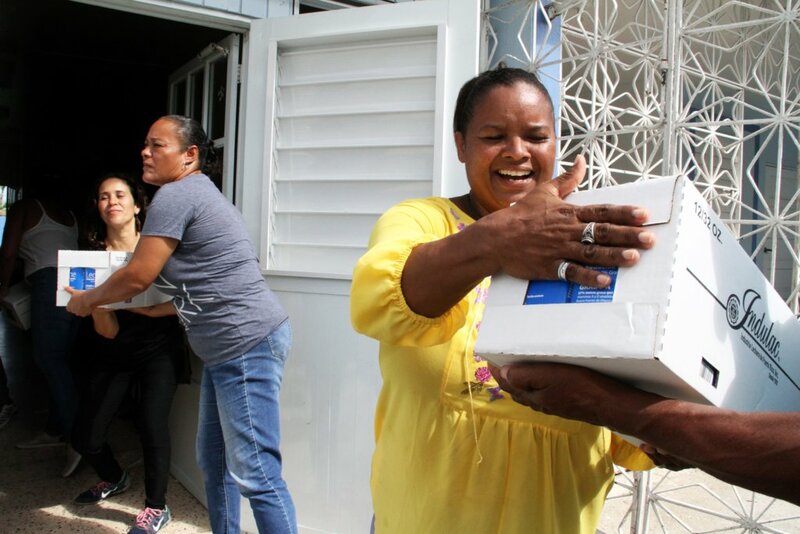 Taller Salud, a local feminist organization, followed the lead of the community and provided an organizational support to those efforts bypassing the lack of official emergency response, collapsed institutions, and a corrupt government. Through that experience we identified women leadership as the backbone of thriving communities. Although no one invests on them. 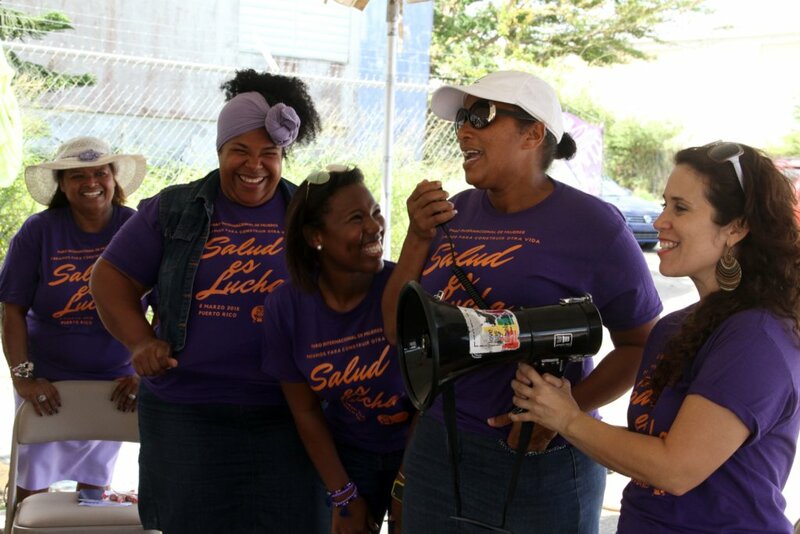 Taller Salud is focusing long-term recovery efforts investing on 10 women leaders of the communities of Loiza. 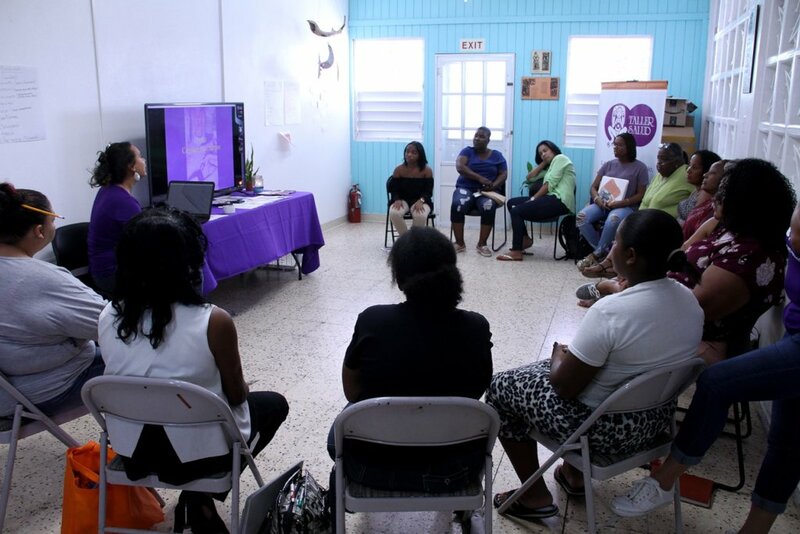 This project will provide what is needed to ensure a safe home for these women and their families and guide them through a feminist, culturally specific and trauma-informed process of establishing a successful woman-owned small-business. We will invest on 10 women with a track record of investing their time, ideas and willpower for the common good of their community. The project will repair the homes of 10 local women leaders that have dedicated themselves to help others during the aftermath of two hurricanes. 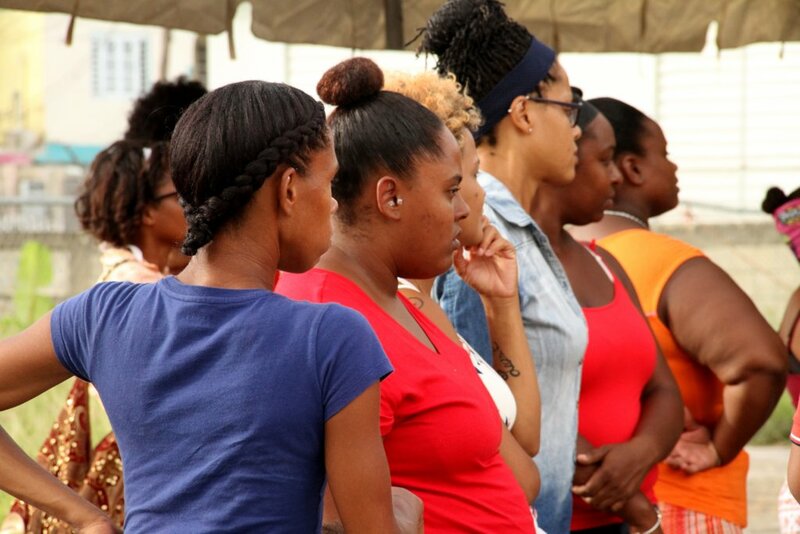 The project will then train these women and invest the seed money to establish 10 women-owned small business allowing them not only to rise out of poverty and provide for their families; but also to boost the local economy of their communities.